Often when people become homeowners, there are things about their homes that they say, “We can fix that up,” or “We can do some work on that.” Most of those things are visible and are changes that will make the home more visually appealing. But the structure of your home is more than just what you can see from the outside. One of the deep dark mysteries of every home tends to be the plumbing system. The pipes of your home that are buried beneath the ground and tracking underneath your backyard and even your foundation are impossible to keep an eye on. Therefore, to many people, they remain a mystery. And then some people don’t even think about their underground drainage system at all. Whether you are curious what lies within your pipes or you are one of those people who hasn’t given it a thought, here at Bob Oates we recommend you get a sewer camera inspection done. For our residents of West Seattle, Washington, we are happy to offer this new, high-definition service to you. Sewer camera inspections involve state-of-the-art equipment that gives plumbers an in-depth look at the insides of your pipes. 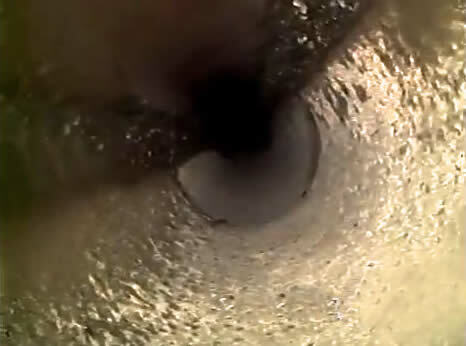 We use high-definition cameras that snake through your pipes and view the insides from the beginning to the end. As the camera snakes through the pipes, we can live stream the video and take photos, capturing every aspect of your piping tracks. This evaluation gives us an up-close-and-personal look at the pipes and the condition of them. The best part is that we can access the pipes through pre-existing entrances using a trenchless, noninvasive procedure. No holes need to be dug. No new access points need to be created. 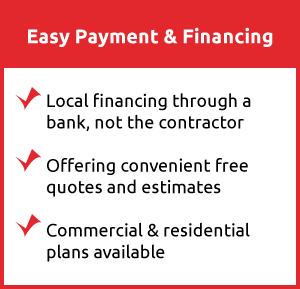 Easy and seamless. These inspections are important for many reasons. For one, if you have never had an inspection done, now is the time to do it. With plumbing, it’s better to catch things earlier than later. You will spend a lot more money on a large emergency fix that could have been prevented than you would spend on a preventative fix. During our inspections, we can see the conditions of the pipes. If there is a leak or crack, we can pinpoint it and tend to it before it grows to a break or bursting pipe. If there is corrosion or buildup, we can proceed with a cleaning of the pipes. This will extend the life of the pipes by preventing further damage from allowing grime to eat away at the pipes. If it’s time to replace your pipes, we can recommend our trenchless sewer repair and replacement options before your pipes are not in good enough condition anymore to take advantage of these options. 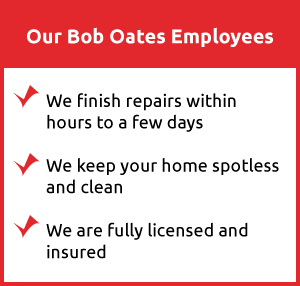 Bob Oates is happy to offer sewer camera inspections in West Seattle. If you don’t know the last time you had an inspection, or you know that you have never had one done, give us a call. A simple phone call and a simple inspection can save you upwards of thousands of dollars in repairs in the future.